For VICE. 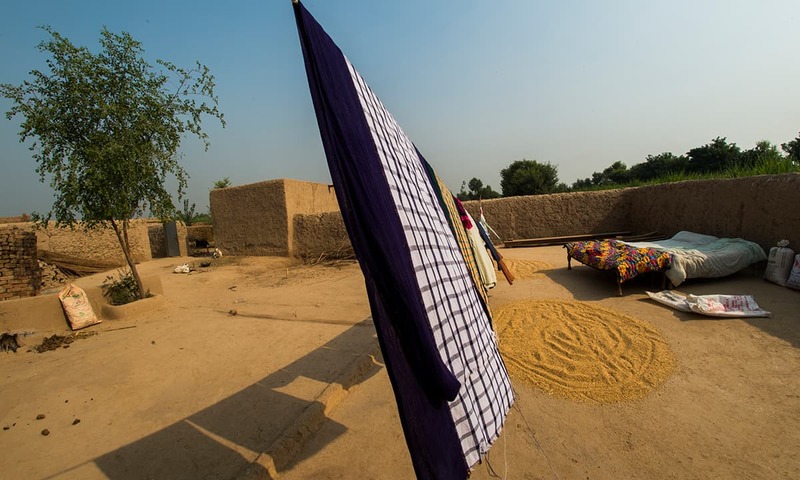 Text By Sabrina Toppa, All photos by Saad Sarfraz Sheikh. Nida Kirmani, a 40-year-old academic based in the Pakistani city of Lahore, still remembers being able to cross the border to neighbouring India with some routine questions and a wave through. 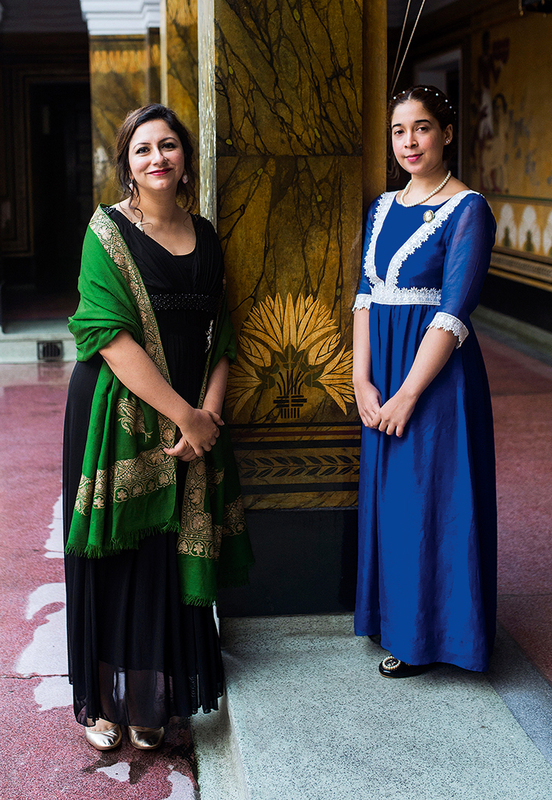 Before 2017, Kirmani would make regular trips back and forth between the South Asian countries, visiting family members and friends and conducting research in Delhi. 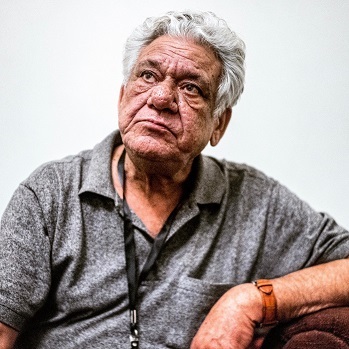 With a Pakistani father and an Indian mother, Kirmani never felt compelled to choose between the countries, and – unusual post-1947, when the two nations gained independence from the British – Kirmani carried national ID cards from both. However, two years ago, on a return trip from Dharamshala, an Indian border officer tried to force her to surrender her Indian identity card, insisting that she had to choose. Despite the official’s attempt to sever Kirmani’s ties to India, she chose to maintain them. 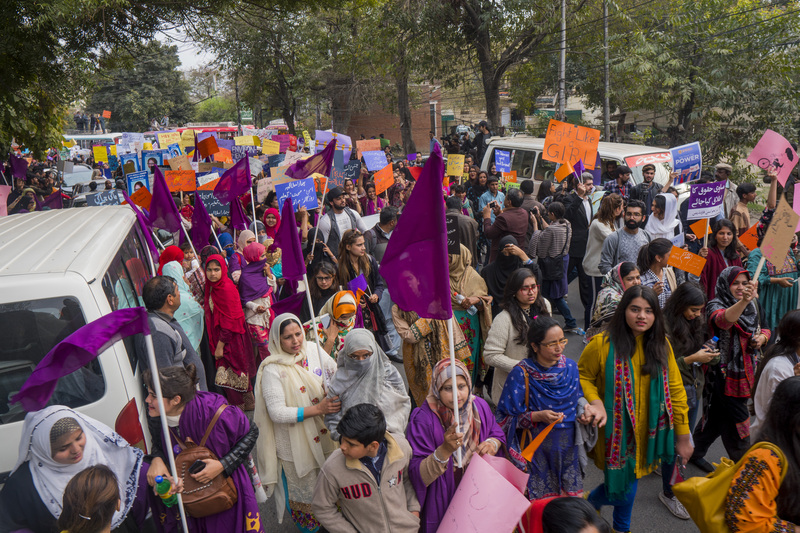 Women at the IWD Aurat March. Kirmani rejects the rabid patriotism on display from both countries. 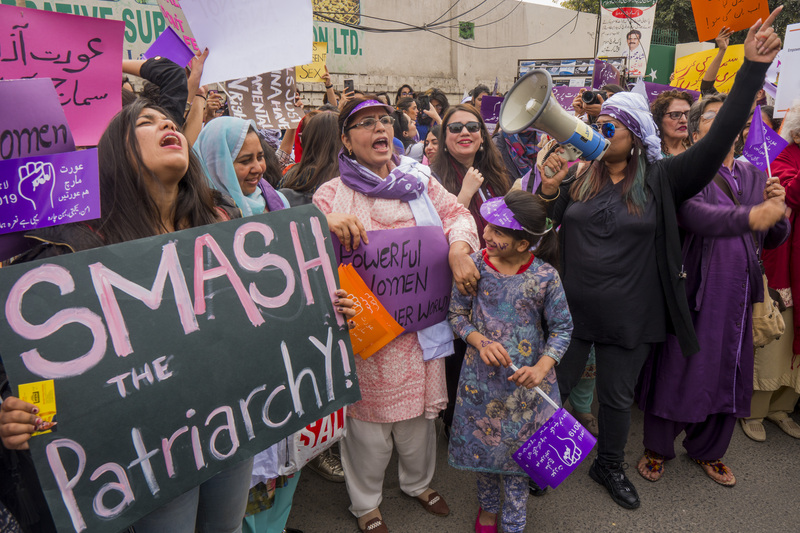 “As a feminist, I am very critical of nationalism in general, as it is often premised on the control of women’s bodies,” Kirmani says. 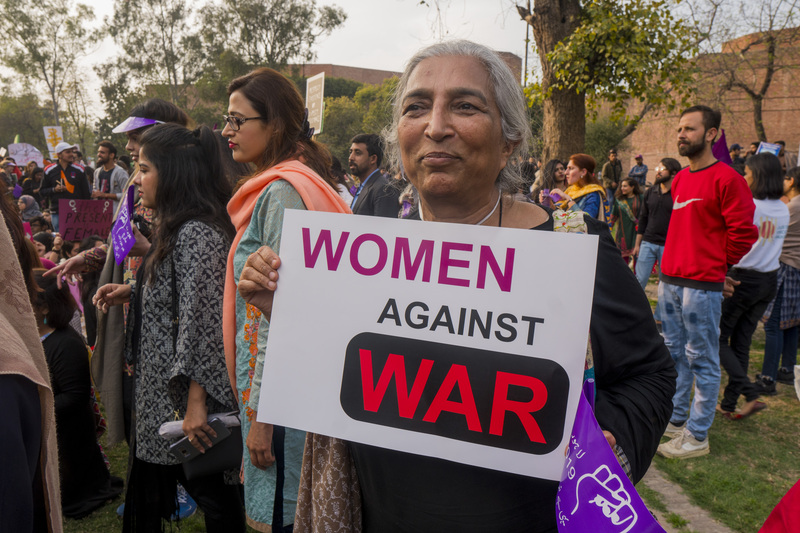 With this International Women’s Day falling during a period of high tension between India and Pakistan, anti-war themes have become a prominent part of the IWD marches throughout the country. 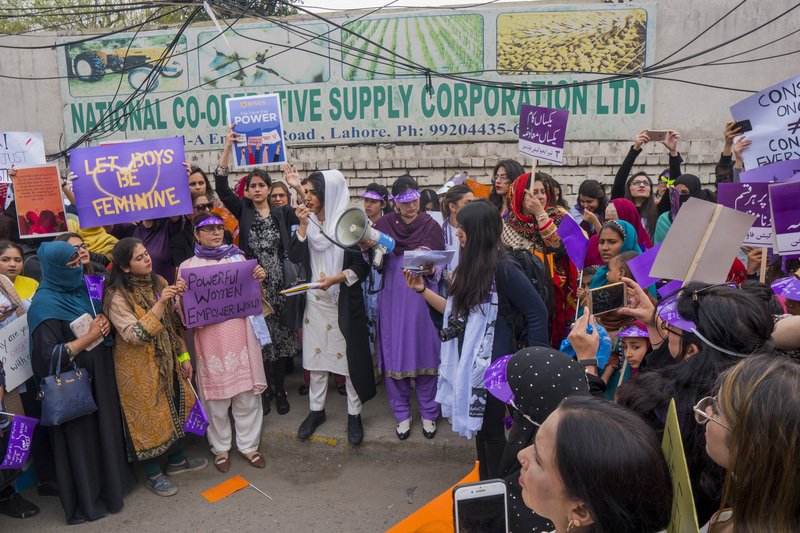 Kirmani and other Pakistani women have gathered nationwide to celebrate women’s rights in Pakistan and demand access to public spaces for women and transgender people; the end to gender-based violence and discrimination; improved labour rights for women; the inclusion of women with disabilities; greater reproductive justice; and an end to police brutality. 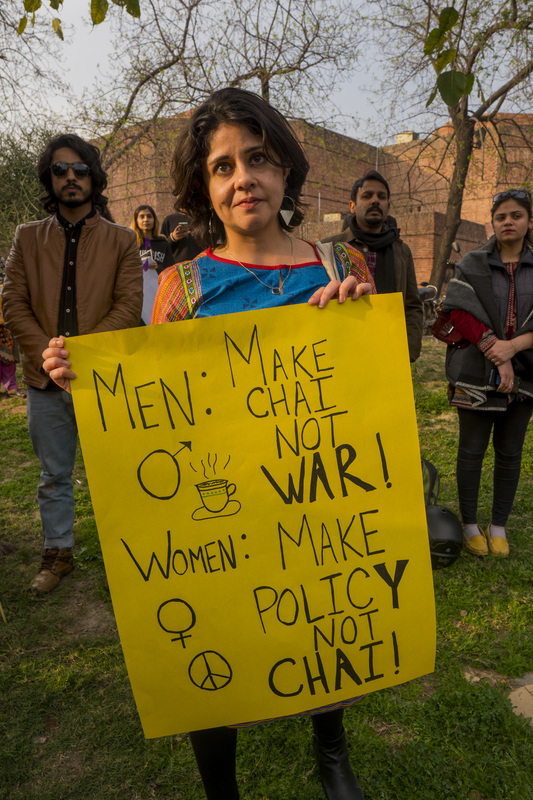 To that, the organisers have added a call for an end to India-Pakistan tensions, violence in Kashmir and the hyper-nationalism that drives wars. 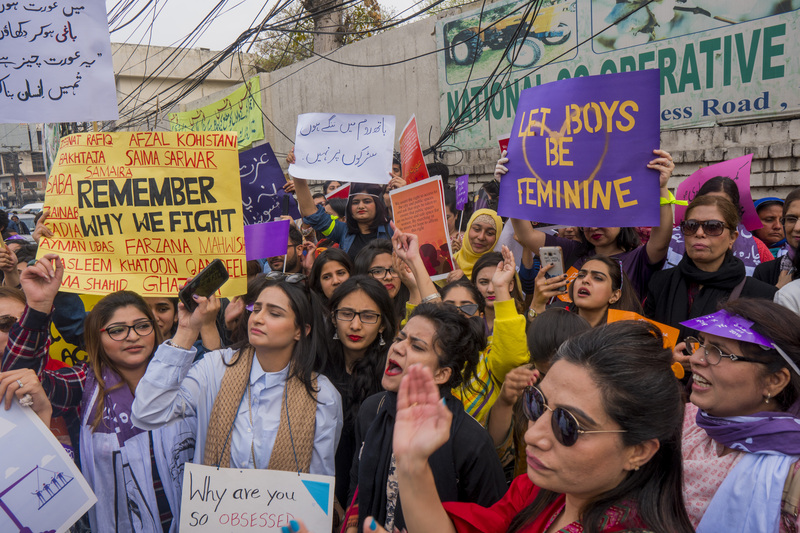 Among the largest events are a series of marches organised in Pakistan’s largest cities – the Aurat March (Women’s March) and Aurat Azadi March(Women’s Liberation March”). The anti-war stance was not initially meant to be a fundamental principle of Friday’s marches. 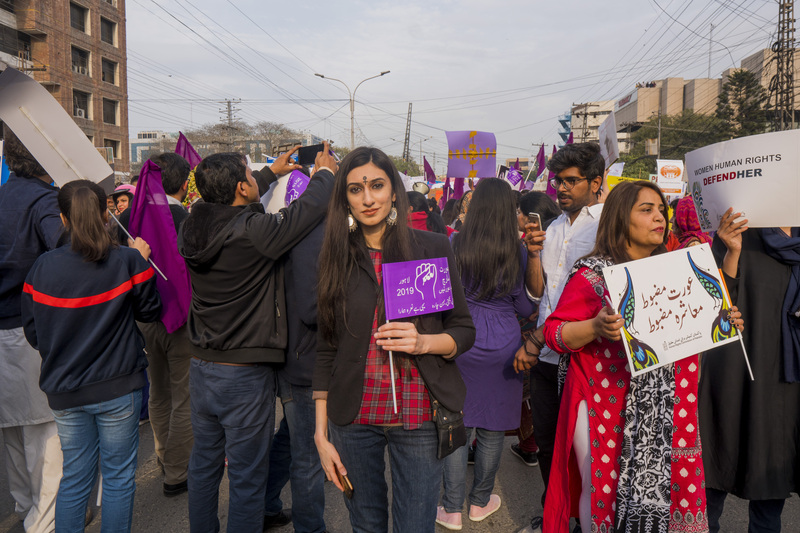 Instead, the marches were intended to highlight the status of women’s reproductive, economic and legal rights in the country of more than 200 million. 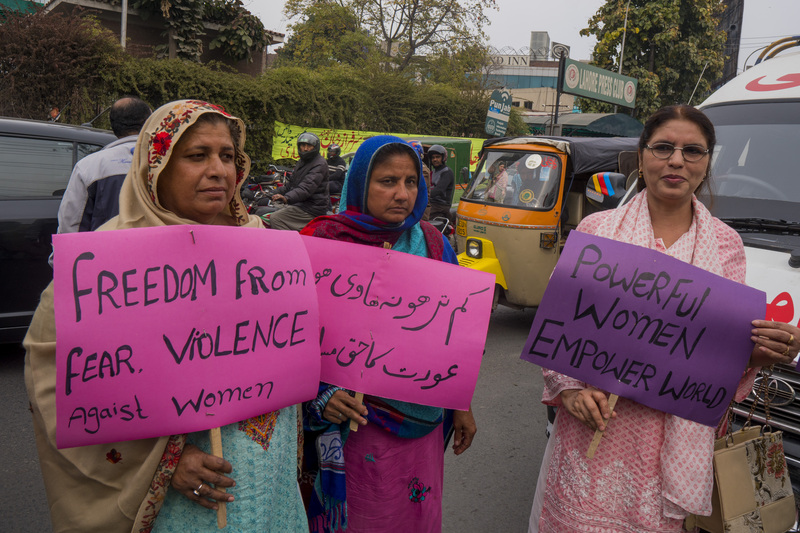 Women face discriminatory laws in inheritance, marriage and divorce, on top of being vulnerable to violence from regular social practices such as honour killings and acid attacks in Pakistan. 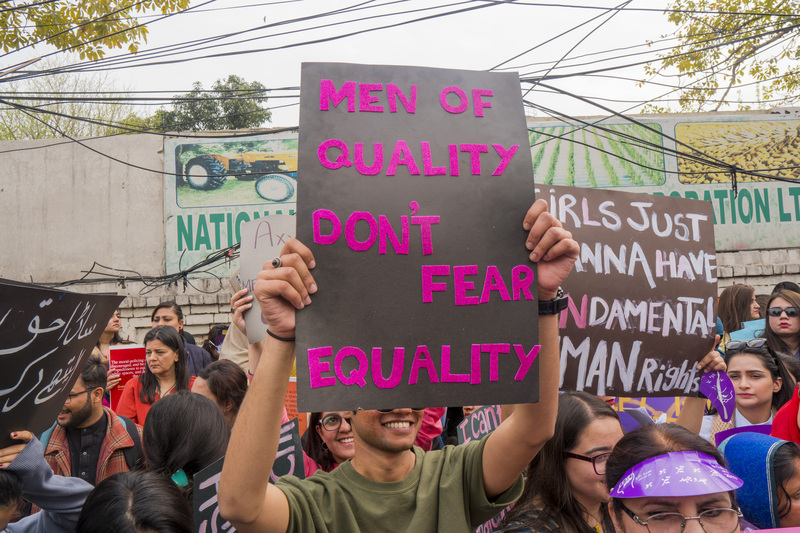 Women also lag behind in education and employment opportunities. 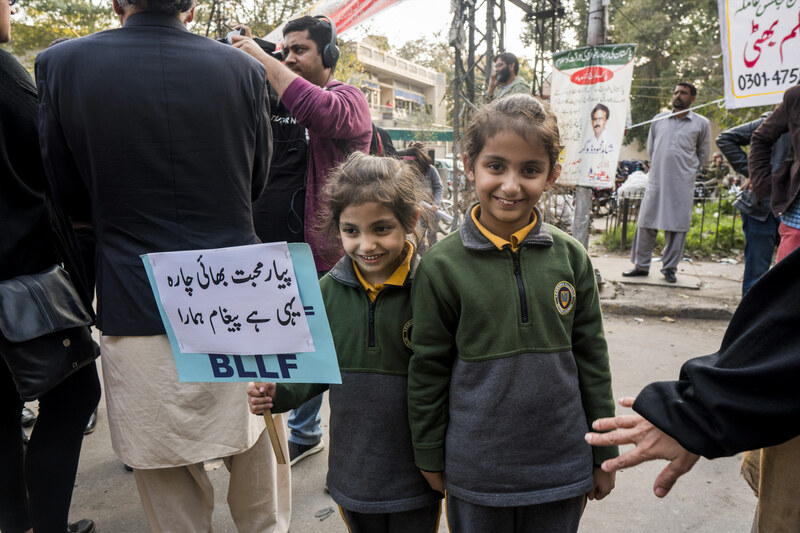 Indeed, the country’s education crisis disproportionately affects girls, with the majority of Pakistan’s 22 million out-of-school children being female, and Pakistan having one of the lowest rates of female labour market participation in the world. After the February suicide bombing, Mirza, the Lahore-based peace activist, started the hashtag #AntiHateChallenge in Pakistan to denounce the terrorism. She posted a picture of herself holding a sign reading, “I am a Pakistani and I condemn Pulwama terrorist attack. 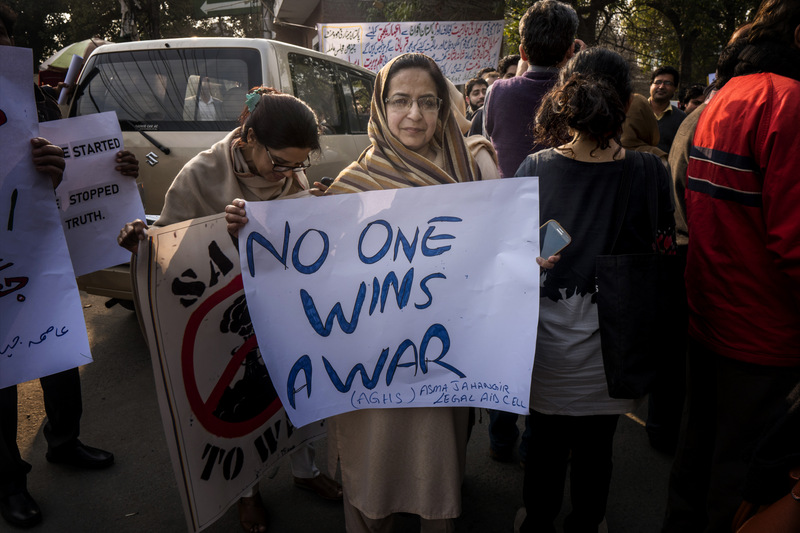 #AntiHateChallenge #NoToWar.” Other Pakistani women followed suit, posting pictures on social media of themselves carrying identical signs. Although the backlash was nearly immediate, Mirza was happy to send a different message from her government, which had gone the route of categorically denying any culpability for the attack. 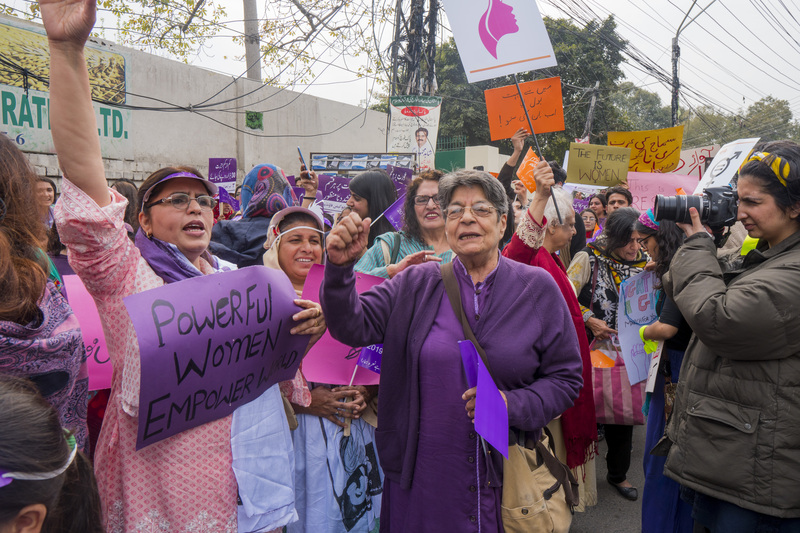 “Women would be the worst-off if a war starts between two nuclear-armed nations,” says Farooq Tariq, a Lahore-based political activist who helped organise the Global Standout for Peace in South Asia last week. “The financial crises during war means women would face tougher lives and have to compromise on food, health and education of the entire family,” he adds. 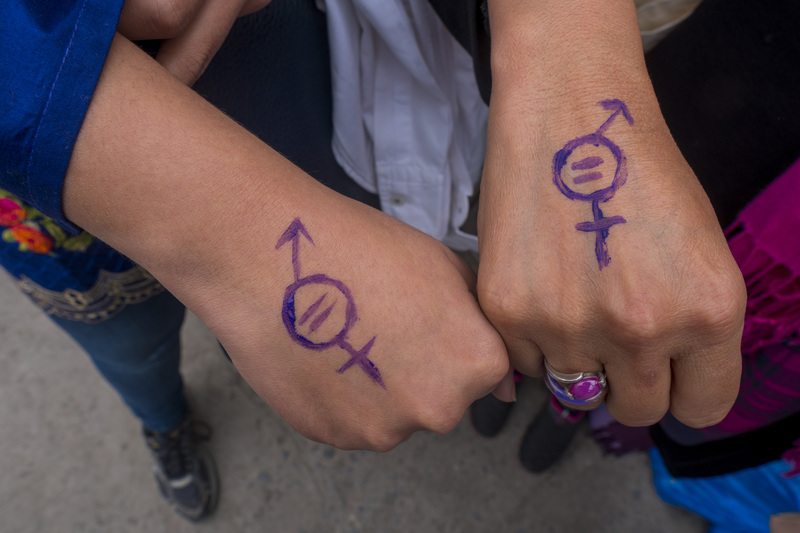 While social media has spread nationalistic displays of patriotism, it’s also allowed feminists to connect over their shared goal for peace. “We need to foster more spaces for dialogue between the people of the two countries,” says Syed. “I think Twitter has become the primary digital space where dialogue has taken place.” By using the hashtag #SayNoToWar, Syed has been able to meet like-minded Indians, and also askedher own government to release the Indian pilot who was captured by Pakistanis and subsequently let go last week. 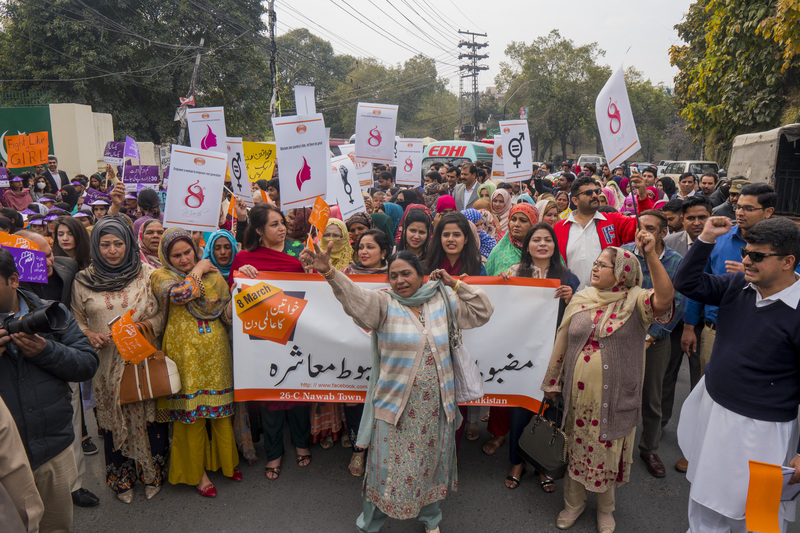 Scroll down to see more photos from the 2019 Aurat March. By Saad Sarfraz Sheikh for Herald, DAWN. Up, up and above they carried Daulat to her father’s home. Daulat’s soul is just 18, on the cusp of adulthood, the best years of her life. But her lifeless body has to be carried on foot from Pallas to Jijal village, in Kohistan – land of the mountains. Daulat’s brother, with four other men, carry Daulat on their shoulders. They traverse across the mighty Indus on swinging wooden bridges and over large rocky terraces of ruthless mountains. The men take small breaks and change positions when rain showers them with stones. At night they stop and guard Daulat’s eternal bed. Moonlight peeks through the tips of three mighty mountain ranges – Karakoram, Hindu kush and Himalayas – teasing the peaks to try and hide its luminescence. When the sun comes up, the men resume walking. There is very little conversation. 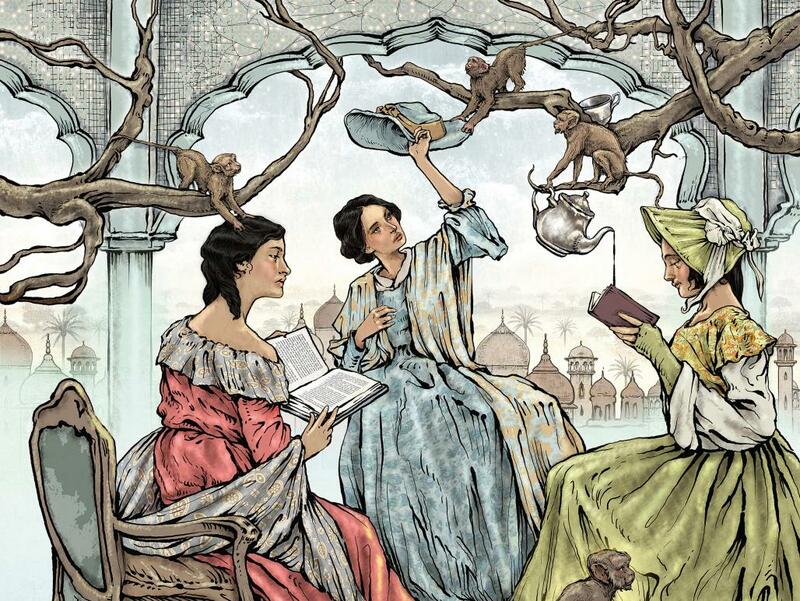 A traditional fable is on everyone’s mind. Daulat’s brother and a couple of others are sick. But stopping means inviting death. Daulat and her father would never forgive them. Around them, trees dance in an ancient trance, urging them to go on. In the distance they can see Jijal, and in Jijal, they can Daulat’s father, beckoning her to rest beside him forever. The crack of shovel hitting the gravel fills the air. The shovel digs in and emerges with a mound of dirt of Daulat’s childhood home. Daulat’s brother and his co-travellers lower Daulat into the earth. Daulat is finally home. Such are the ways of the mountains of Kohistan. From the dead to those who inhibit the hauntingly beautiful valley of Kohistan – transportation is always a rite of passage. You can’t see any women in Kohistan. They stay hidden. Inside the walls of their homes. But only until they die. 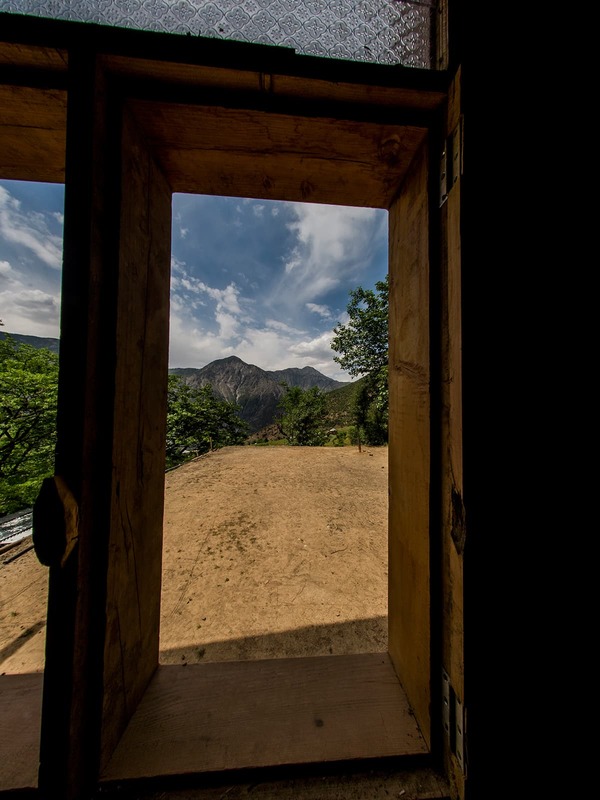 Under Kohistani tradition, when a married woman passes away, she has to be buried in her parent’s home. Relatives carry the body for days, crossing mountains and rivers to reach the woman’s paternal home for burial. The landscape in Kohistan is hauntingly beautiful but basic facilities tragically horrible. 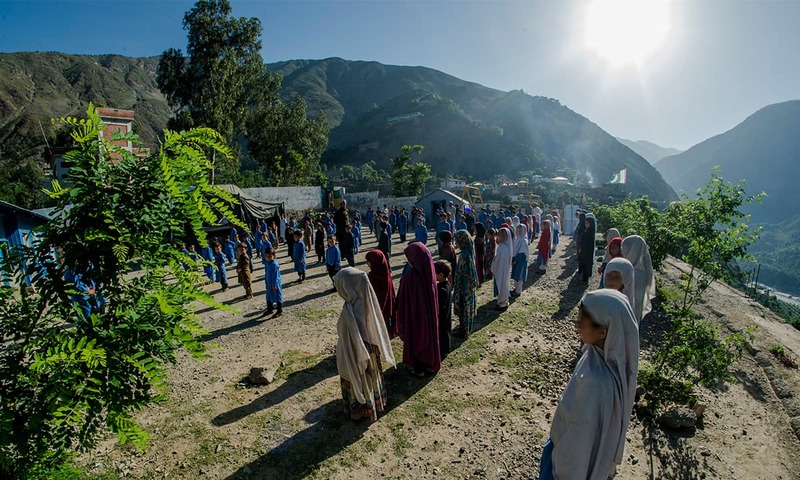 Perhaps this is why, with the lowest literacy rate and human development index in Pakistan, Kohistan is described as one of the most backward regions of the country. 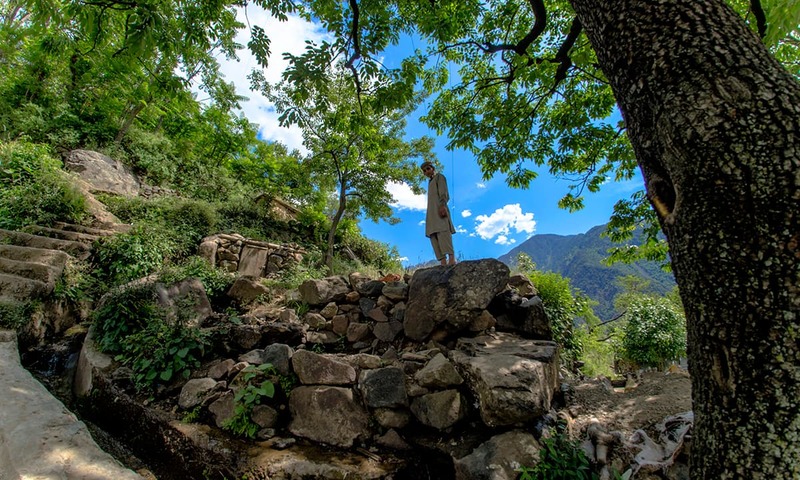 Except for a few, most villages in Kohistan require hours and hours of walking. Even those like Pattan and Dassu, that lie near the main Karakoram highway remain underdeveloped. There are no hospitals in the entire region, except for small rural healthcare centres. When not dysfunctional, these rural healthcare centres are only able to provide something akin to first aid. 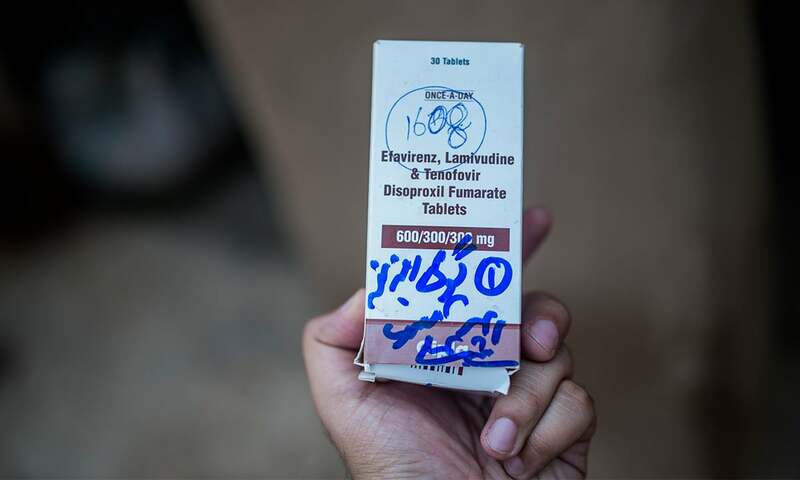 For anything more serious than a fever, residents have to travel to larger cities like Mansehra and Abbottabad, hundreds of kilometres and at least half a day’s drive away. 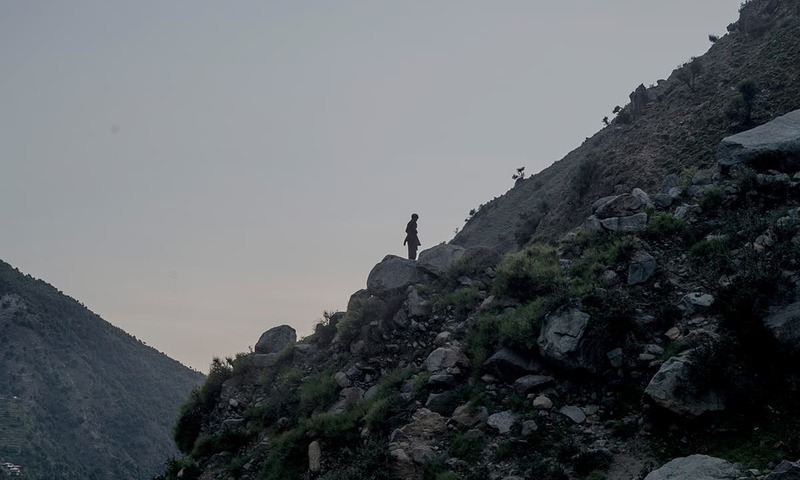 Kohistan’s inaccessibility – both physical and otherwise – remains one of the prime reasons (besides governments neglect) behind the region’s inability to develop. As one travels towards Kohistan from Besham – an important pit-stop on the Karakoram highway where national trade routes come to join – cellular service also disappears and unpleasantly large phones with antennas become a frequent sight. 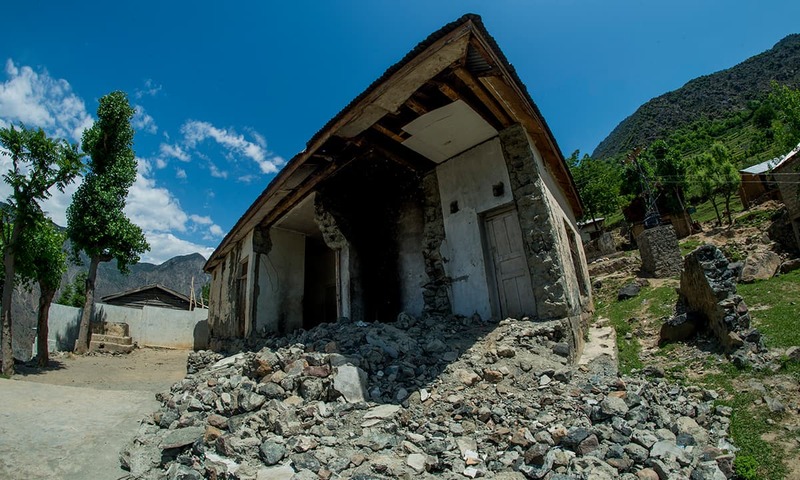 Schools in Kohistan were built decades ago. Whatever was left of those buildings was badly damaged in the 2005 earthquake and has not been repaired since. It is common for children to walk for miles to get to school, only to collapse from dehydration while attending the morning assembly. Students walk to waterfalls located at some distance and bring back drinking water for schoolchildren to use throughout the day. Unlike Pattan town that lies right on the Karakoram highway, Pallas is an hour’s drive away. It’s a treacherous drive, reachable only by jeep. In the evening light, the muddy floors of schools reminded me of abandoned caves. Most of the local schools offer primary education. I met a father who had four daughters, and contrary to popular notions was worried about their education. Government officials, on the other hand, conveniently cited fatwas by local clerics (against sending girls to schools) as an excuse for their ineptitude. Most of the fatwas were against co-education and their seriousness was exaggerated by government officers. They use clerics to keep complaining parents at bay. 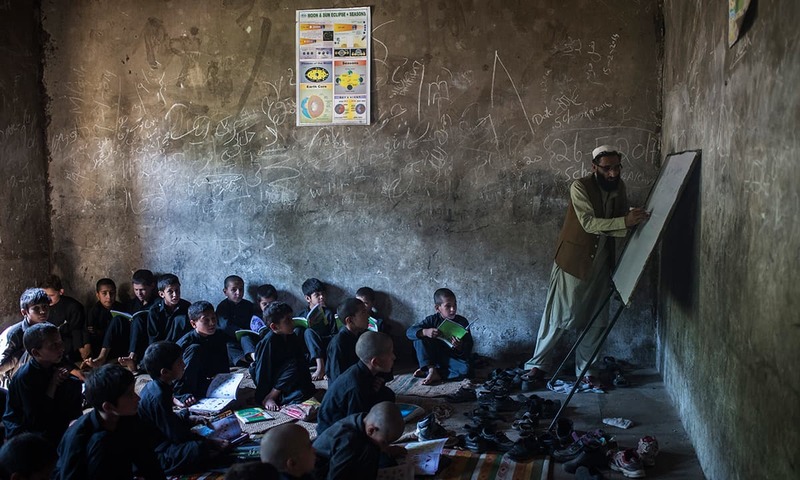 Just like the rest of the country, there are ghost schools in Kohistan as well. Teachers, appointed for petty political favours, receive salaries without having to do a single day’s work. Perhaps it is Kohistan’s remoteness that has kept modernity away. On one hand, decisions made in Islamabad or even Peshawar don’t deem to have any impact here, on the other, it seems the region and its people are living in an era that has lived past its natural life. Despite our national depravities, modernity seems to have brought significant changes in our collective lifestyles but Kohistanis seem to be relatively untouched by it. Perhaps it is time for the Kohistanis to open up. Perhaps it is time for us to build better bridges. The writer is a Lahore-based independent journalist and photographer. The Orange Line Metro Train: Which way forward? Text and Photos by Saad Sarfraz for GEO. The wide-spreading space, previously teeming with cranes and workers, is now dug up and abandoned. A half-constructed building, which was to be the Central Station, stands silent. Debris piled up around it. Here, in Lahore’s Harbanspura area is where the journey was to begin for Pakistan’s first metro train, the Orange Line. But work on the project came to a screeching halt, earlier this year. 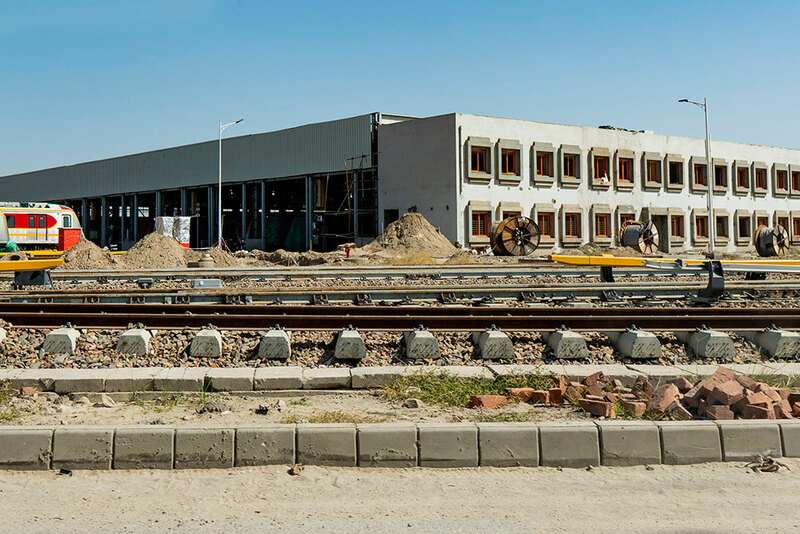 Ignoring the on-ground reality, officials from the Lahore Development Authority (LDA), tasked to complete the project, insist that the Orange Line Metro Train (OLMT) is charging towards completion. Work is 90 per cent done and all 27 train sets had arrived from China in April, they add. But that was April. The Pakistan Muslim League-Nawaz (PML-N) was in power then. 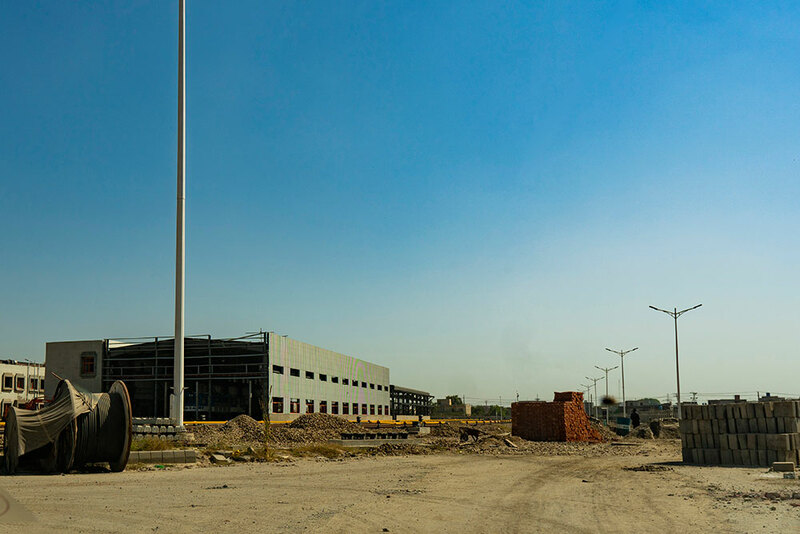 Its chief minister, Shehbaz Sharif, had launched the project in 2014 and was personally overlooking its construction. He had hoped to have the train up and running through Lahore, Pakistan’s second most populous city, before the July election. That didn’t happen. Now its rival, the Pakistan Tehreek-e-Insaaf (PTI), has formed government at the center and in the Punjab province. Once installed prime minister, Imran Khan, refuted any suggestions of a rollback on projects, such as the Orange Line, launched under the multi-billion-dollar China-Pakistan Economic Corridor (CPEC). But soon after, he promised to ensure more transparency going forward. Last month, the prime minister’s commerce advisor was quoted by the Financial Times as saying that the CPEC “unfairly benefits Chinese companies” and suggested that such projects could be put on hold for a year to review the terms of agreement. However, the advisor later stated that his words were taken out of context. Despite the assurances, work on the Orange Line has stalled. The remaining funds for the $1.6 billion project have yet to be released. The contractors haven’t restarted work due to non-payment since March, say officials, who spoke on the condition of anonymity. Back at the Central Station there are few signs of activity. The Chinese workers, Geo.tv reached out to for comments, did not speak any English. No interpreter was present and their local counterparts avoided direct questions about the project. Till the sun set, the workers lay lazily around the site, against the backdrop of a blue locomotive gathering dust. Launched in 2014, in collaboration with a Chinese company, the train is expected to run 27-kilometers through Lahore, and transport up to 250,000 passengers a day. China’s Exim Bank provided Rs150 billion for the Orange Line, adds Hassan. 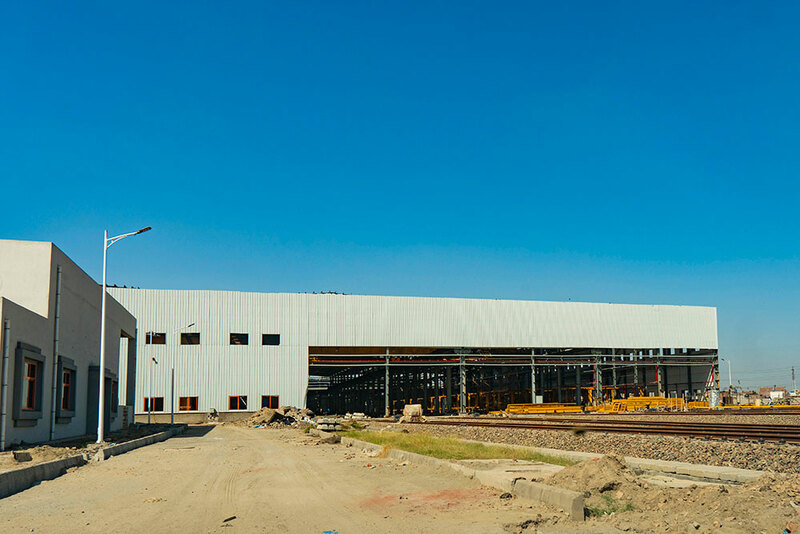 While the China Railway Corporation and China North Industry Corporation (CR-NORINCO) sublet the construction to the LDA, which hired two contractors, the Habib Construction and Zahir Khan & Brothers. Even before the PTI came to power, the high-speed rail encountered many speed bumps. The OLMT was expected to run by October 2017. That deadline was missed, as it ran into legal troubles. Later, the Supreme Court gave it a go-ahead. A new deadline was set: March 2018. But that too came and went. “The previous government gave us an unrealistic timeline,” an employee of the Habib Construction Services (HCS), who asked not to be named, told Geo.tv. 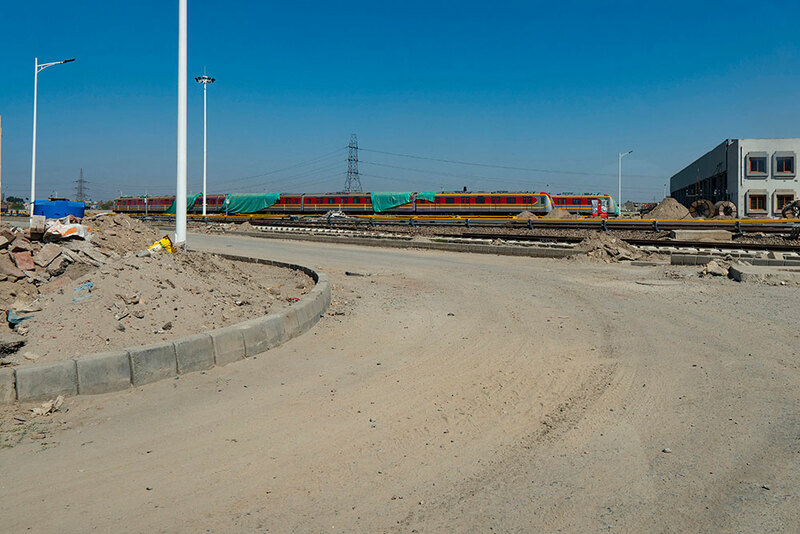 The HCS and ZK&B were responsible for the civil works, including laying the train tracks, and setting up the stations, which they have completed. 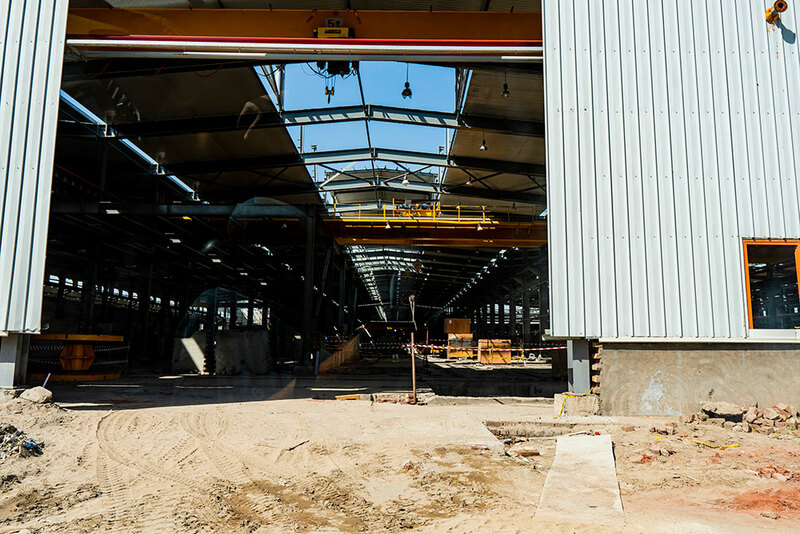 “The project has now been handed over to the Chinese firm, CR-NORINCO, which will work on the mechanical and electrical aspects. Some minor construction from our side is left, but our bills have not been paid,” the employee added. Now the PTI government has “inherited the costly project.” In a speech to the Punjab assembly, Makhdoom Hashim Jawan, the provincial finance minister, estimated that the previous government owed the contractors Rs 60 billion. He further called the OLMT an expensive publicity project launched in the name of development. “The former government declared that it would cost Rs 165 billion, but Rs 250 billion were spent and the project is still incomplete,” said the minister. Unworkable targets aside, the cost was also driven up by lack of planning by the outgoing PML-N government. The feasibility reports were hastily prepared and the construction started prematurely, explained a HCS employee. “A project like this had never been attempted in Pakistan, hence there were many hidden costs. The prices of which were underestimated.” Another senior representative of the company says, “The 22-month-long court stay and the rising cost of steel and concrete increased the overall overheads.” Their deficit, he claims, runs up to Rs 3 billion. The issue of non-payment was also raised in the Supreme Court while it was hearing the OLMT case last year. The construction firms informed the Court that two cheques issued to the company by the PML-N government had bounced. But the confusion persists, at all levels of the project. No one even at the Lahore Development Authority wants to take responsibility. When asked to comment, assistant directors at the LDA would say, “We have nothing to do with the project,” before redirecting it to someone else. But someone will need to step up. Someone will need to roar up the engine and personally helm the project towards completion, if Pakistan is to get its first metro train. It’s August 20. 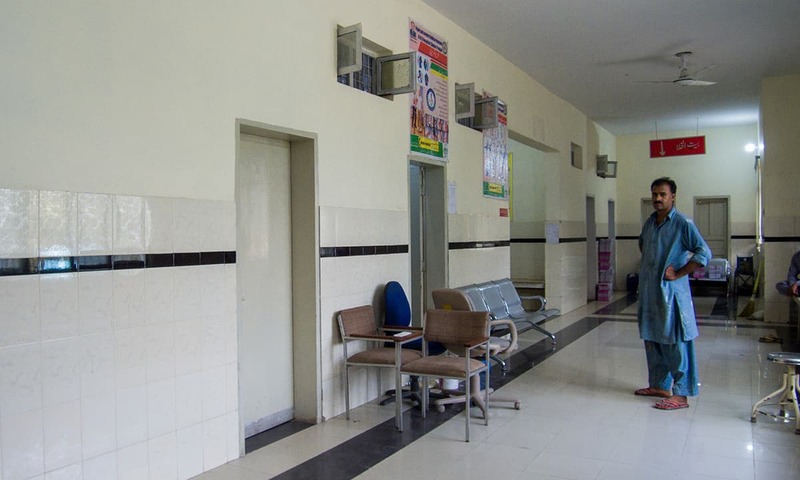 Inside the civil secretariat building in Lahore, the staff is moving at a rapid pace, removing and replacing official photographs mounted on the walls. Below Quaid-e-Azam’s irreplaceable, all-seeing portrait is that of a man who has ruled Pakistan’s most populous province for a continuous decade. Shehbaz Sharif, Khadim-e-Aala, is Punjab’s longest-serving chief minister. Even when the central government changed hands, the 110 million-strong province remained the Pakistan Muslim League-N’s throne. But 2018 had not been all that kind to the former prime minister’s younger brother. There is a new Pakistan on the horizon. Things are a tad bit different here. In the new order, the 66-year-old’s portraits must go; a new sheriff is in town. Enter Usman Ahmad Khan Buzdar, an unknown. At first blush, he seemed withdrawn and low profile. He didn’t have Sharif’s demeanour or confidence or an assertive last name. 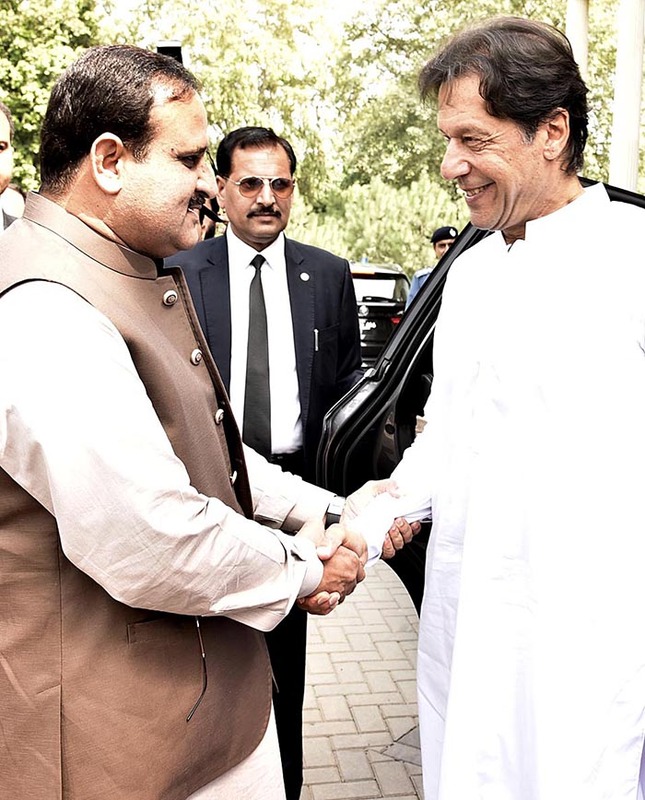 Buzdar is from the underdeveloped southern stretches of Punjab, nominated by incoming Prime Minister Imran Khan on August 17. When his name came up, there was much shock and confusion. No one had a ready profile of the new man in office. Then, some controversy arose and the media licked its lips. A case registered in 1998 accused the chief minister of involvement in the murder of six people. But the allegations were quickly cleared. The accused was a mere namesake, with no connection to Buzdar. On August 20, the 49-year-old was sworn in. Since then, his first month in public office has been quite interesting. According to government officials, he is a mystery. 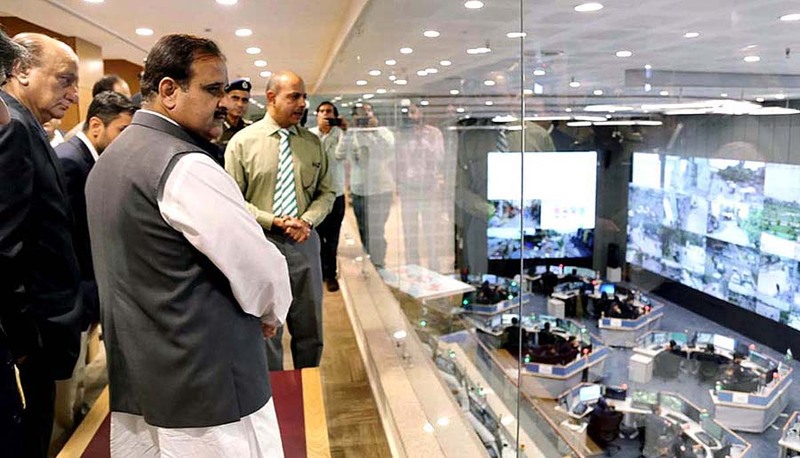 At the end of a long introductory session with the Planning and Development Department (P&D) of Punjab, tasked with ensuring economic planning and development, Buzdar only asked one question, revealed an official in attendance who asked not to be named. The chairman of the department provided a detailed briefing of the P&D’s budget and objectives. Upon conclusion, “the chief minister gave a short, prepared speech, with no connection to the presentation,” added the official, “in which he also mentioned how he himself was surprised at his selection for the slot of the chief minister.” However, he did promise to support the bureaucracy and asked for their guidance. Sharif was a one-man show. His style of doing business was often excoriated for being authoritative. Buzdar, ostensibly, will be relying on his provincial cabinet, populated with strongmen, and the federal government for direction – at least that is how certain bureaucrats Geo.tv spoke to view it. “Buzdar’s ministers have been given ample free reign,” said another official, on condition of anonymity. “They are in the process of formulating policies.” The CM is expected to look into administrative tasks, like removing land encroachments, while his senior minister Abdul Aleem Khan is likely to head the new provincial government’s 100-day agenda around education, energy, and health. Murmurs like these create confusion about the chief minister’s own vision. At the same P&D meeting, Buzdar promised no shuffling of the bureaucracy, but then soon after men were moved to Sindh and the Khyber Pakhtunkhwa province. By one account, there are two to three transfers every day. But despite complaints by civil servants, an official admits that many of those relocated had been in office unfairly and for far too long due to their loyalty to the previous ruling party. One transfer that generated the worst press was that of Pakpattan’s District Police Officer, Rizwan Gondal. He is said to have had an altercation with the first lady’s ex-husband, after which Buzdar, reportedly, intervened to have Gondal sent to another city. The case is now being examined by the Supreme Court. But even if the chief minister started off on the back foot, come September he has revved up his administration style, which is now more reflective of the man before him. Civil servants say he has sent a warning to absent officials, and conducted surprise visits to police departments and district courts in Rawalpindi. During one such ‘raid’, the Deputy Commissioner Rawalpindi, Dr Umer Jehangir, and the Central Police Officer were missing from their offices. The chief minister was irked and only left when he was assured that the men were on an anti-dengue monitoring campaign. But at the end of the day, despite the efforts, Buzdar is still viewed as a filler, a temporary chief minister, likely to be replaced in a few months. Punjab, the thinking goes, is too important a province politically to be handed over to an unknown and inexperienced man. Perhaps the new government is looking for someone who can outpace Shehbaz Sharif’s legacy a lot quicker. Sheikh is a freelance reporter based in Lahore. When the world disposed their 2016 calendars, everyone looked towards a hopeful 2017, free of celebrity deaths and airline tragedies. But for the angel of death, the digits of a year certainly do not matter. The second day of the new year took away critic and artist John Berger, and the 6th, our beloved Om Puri. With a career than spanned 4 decades, Om Puri acted in films large and small with amazing honesty and mastery. 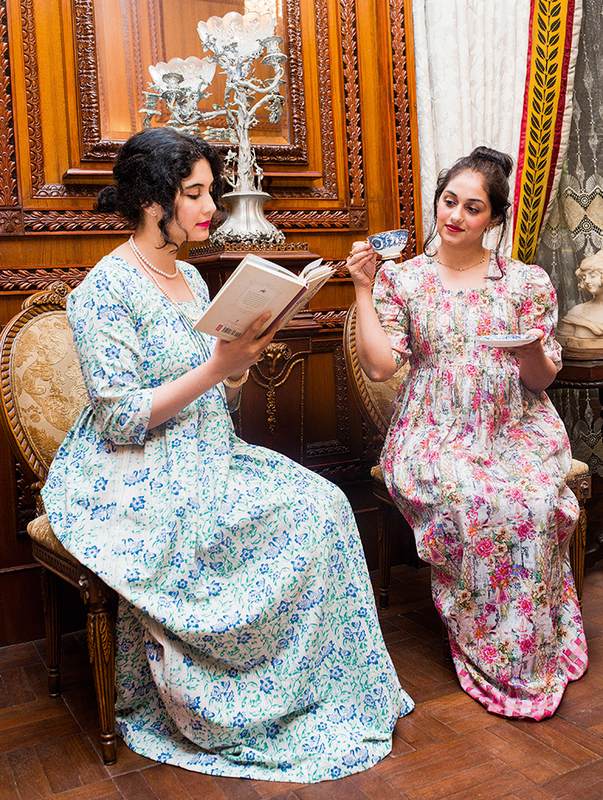 We met last year in December during a shoot for Forbes LifeStyle in a cold and damp room at the Al Hamra in Lahore. Puri’s warmth melted me and my friend Sonya, as he narrated his inspirational journey.